4 adaptors for different brands of sewing machines. Suits low, high and slant shanks machines. 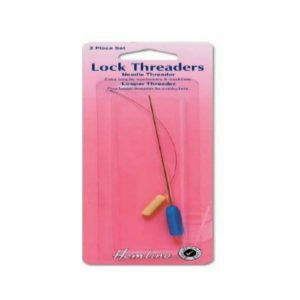 Holds sewing machine needles straight vertical for easy insertion of needle. Attached cleaning brush for sewing machines and overlockers. 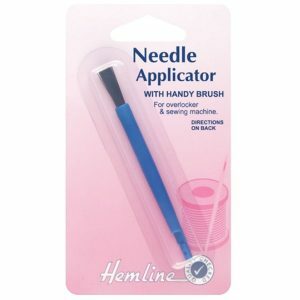 Extra long needle threader with fine looper threader for overlockers. 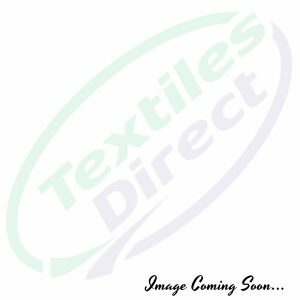 For sewing machines and overlockers. 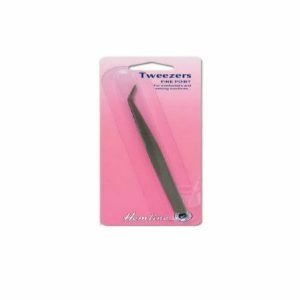 Long, fine point tweezers. 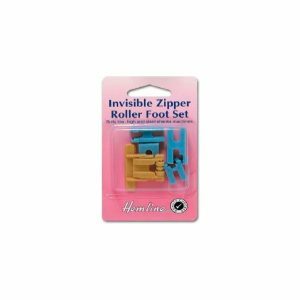 Great for sewing machines, overlockers, general craft and hobby use. 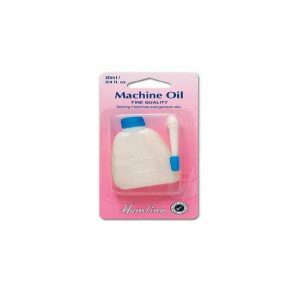 Fine quality sewing machine oil. 20ml.